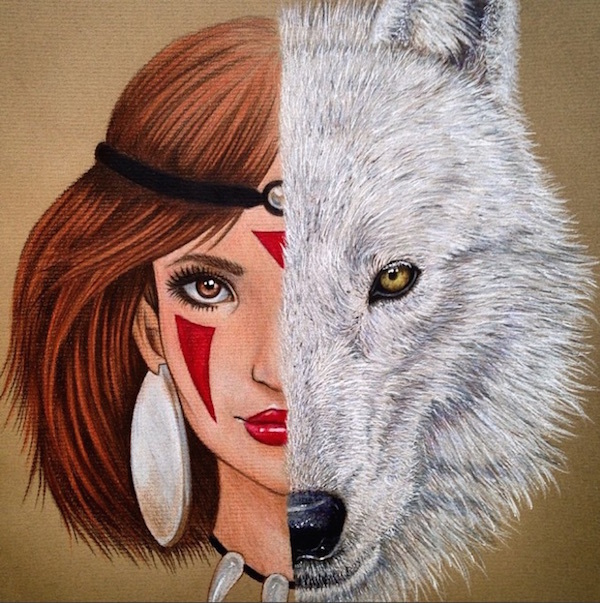 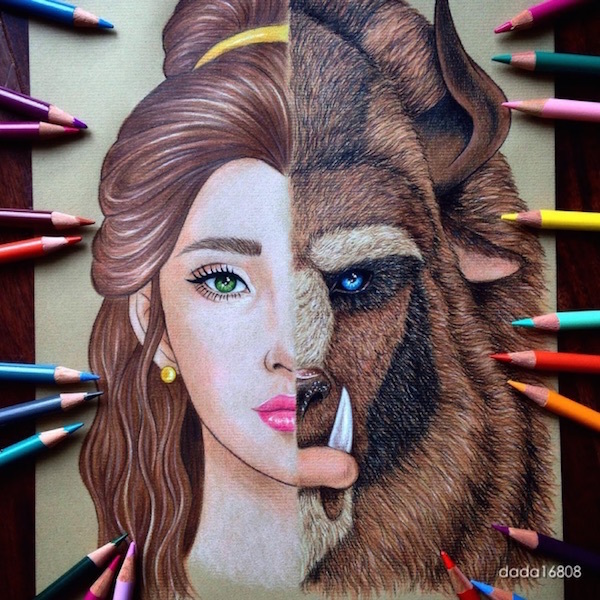 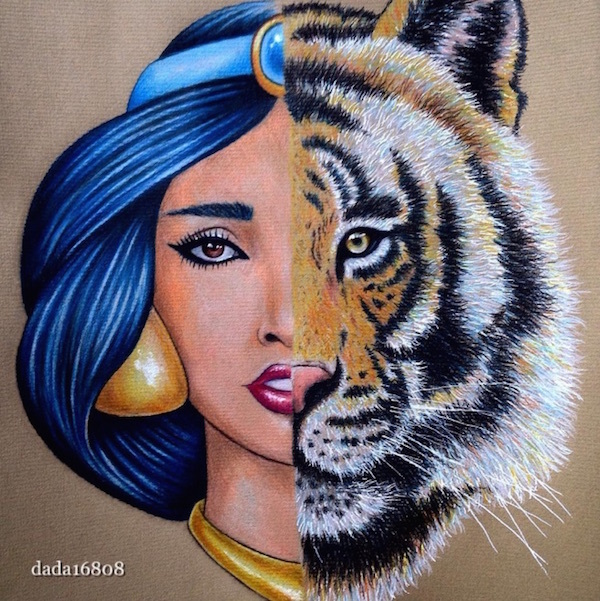 Artist Amanda Lee, aka ‘dada16808’, has transformed her love for Disney and Hayao Miyazaki films into lovely character mashups drawn using color pencils. 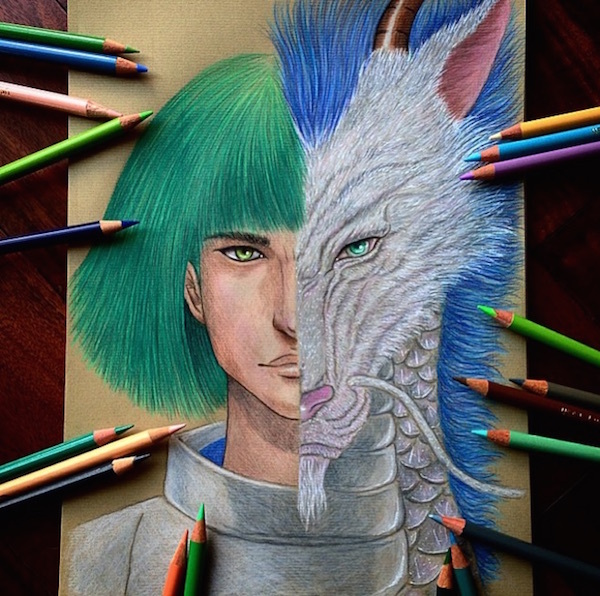 To create each work requires much patience. 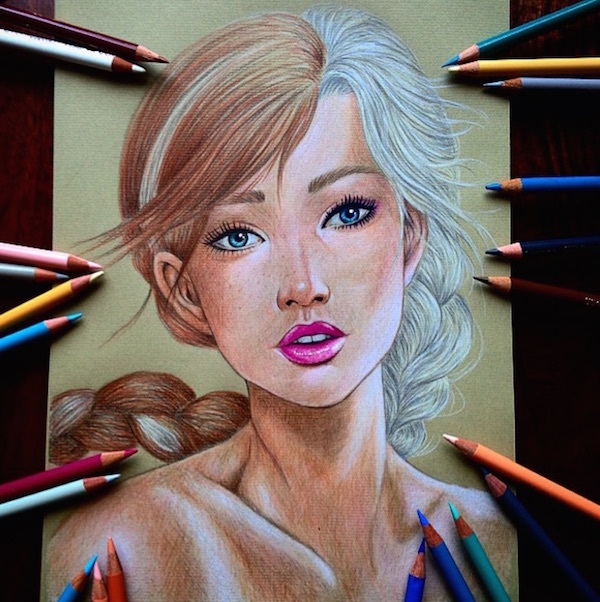 The slow layering process means that it could be close to ten hours before the final result is achieved. 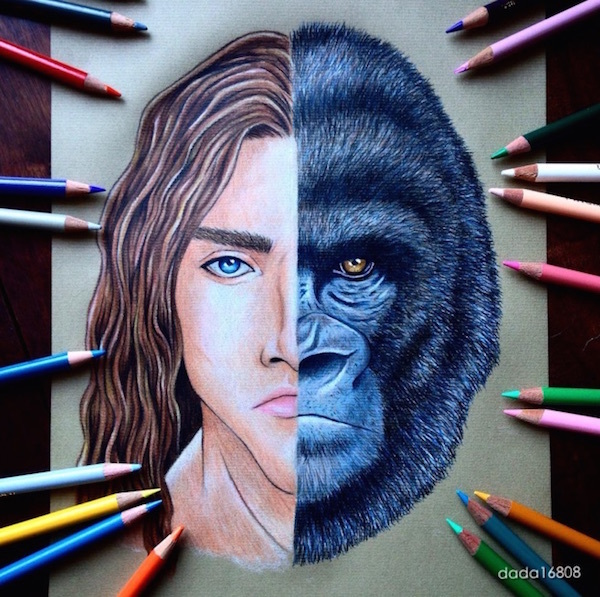 Have a look at some of the beautiful drawings below and follow Lee on Instagram account ‘dada16808’. 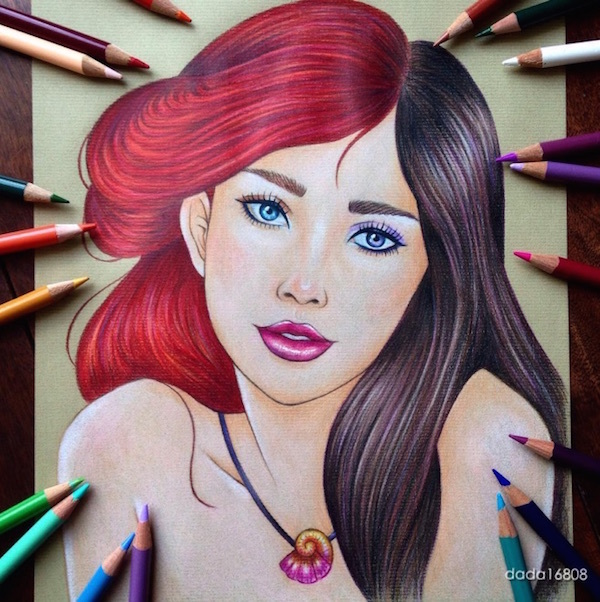 In other Disney-related news: artist creates Disney-style princesses based on real women; Disney princesses reimagined as gorgeous Japanese anime characters; Disney villains reimagined without makeup.